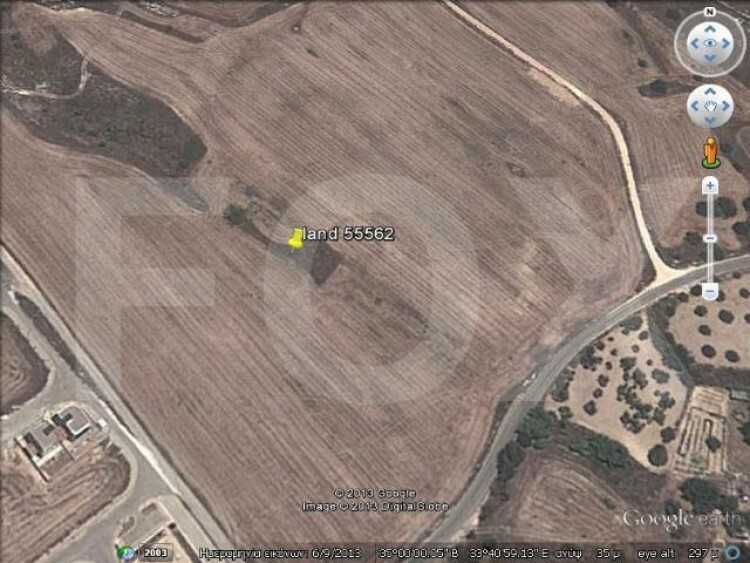 This piece of land located in prime location in Pyla. It is 100,363 square meters in H2 zone with 90% domisi. Also it is a very good opportunity in very good price.